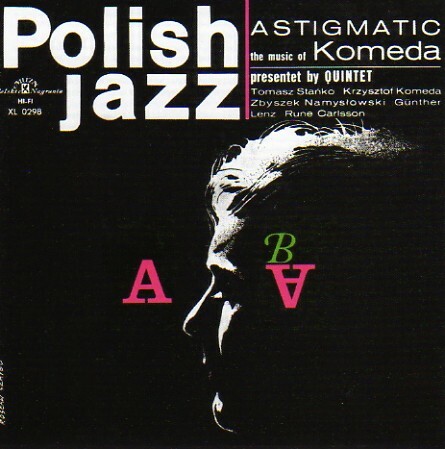 Vinyl release of Krzysztof Komeda Quintet Astigmatic masterpiece. 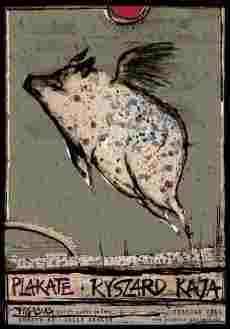 Original recordings, original artwork, original design. 2007 release from Polskie Nagrania - Muza (Poland), same label which originally recorded and released this album in 1965. Very limited edition.